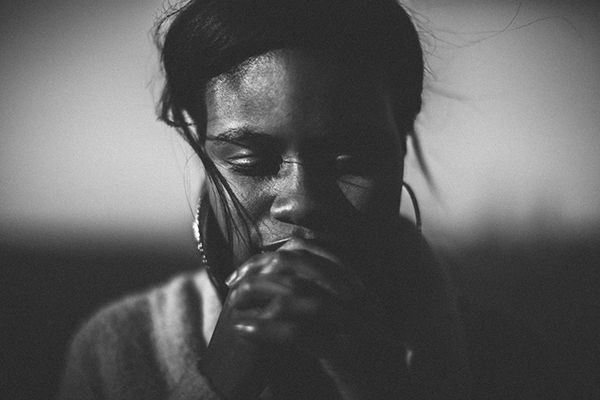 The Healing Prayer Ministry of McBIC (HPM) is a ministry of the Holy Spirit moving through a Christian facilitator, bringing the healing presence of Jesus Christ into the place of pain and brokenness within a wounded person. 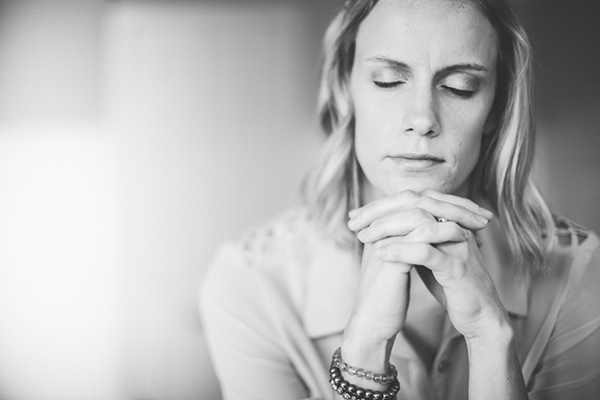 The HPM team consists of trained facilitators who lead sessions with seekers, partners and intercessors who pray for the ministry and for the seekers. "The Spirit of the Lord is on me, because He has anointed me to preach good news to the poor. He has sent me to proclaim freedom for the prisoners and recovery of sight for the blind, to release the oppressed, to proclaim the year of the Lord's favor.' Then he rolled up the scroll, gave it back to the attendant and sat down. The eyes of everyone in the synagogue were fastened on him, and he began by saying to them, 'Today this scripture is fulfilled in your hearing." 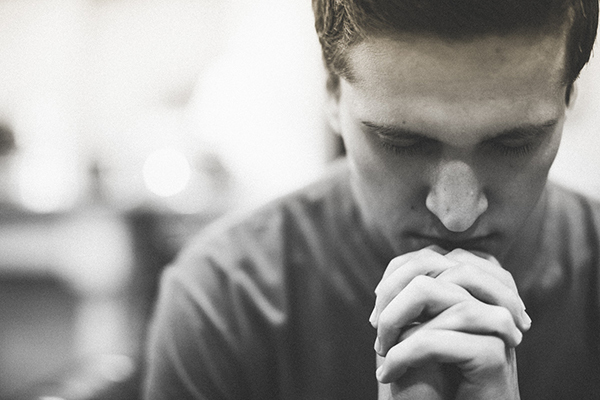 The purpose of the Healing Prayer Ministry is to facilitate emotional and spiritual healing through the presence and work of the Holy Spirit in prayer. Do you struggle in your relationship with God and others? Have you been hurt by someone and carry emotional pain as a result? Do you struggle with addictive behaviors? Have you experienced severe trauma and suffer as a result? Thank you for visiting our website. Many people at McBIC have found healing and freedom in Christ through our Healing Prayer Ministry. We offer both personal ministry and Healing Care Groups. If you are interested in hearing more about Healing Prayer Ministry at McBIC, please contact me.